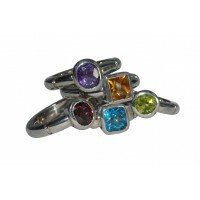 Shop online for perfect handmade Rings at serendipityGems.Browse our exclusive collection at excellent prices. 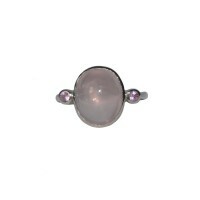 Moonstone and blue sapphire ring £180 Centre 12x8mm moonstone is surrounded by 16 blue sapphires. 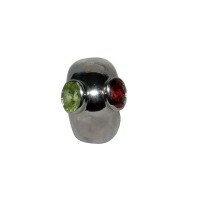 Ve..
unusual ring set with cushion cut peridot and garnet. 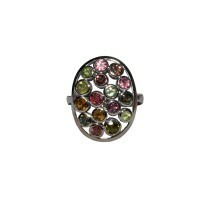 Each stone 5 x 8mm. 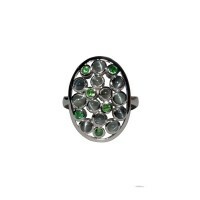 £150 ..
ring set with cats eye and green tourmaline. 1.5 x 2.3cm. 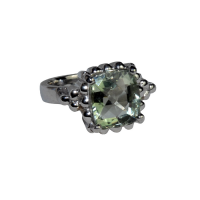 12 beautiful quality cats eyes and 6 green..
Ring in Stirling silver set with 7 green tourmaline, 5 pink tourmaline and 4 citrine. 2.4 x 1.8cm. 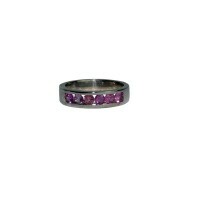 £..
pink sapphire eternity ring set with 6 round, 3mm pink sapphires. £115 ..
blue sapphire eternity ring. Set with 6 round 3mm blue sapphires. 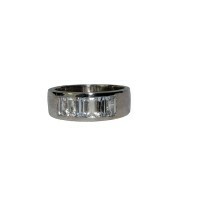 £115 ..
white sapphire eternity ring. 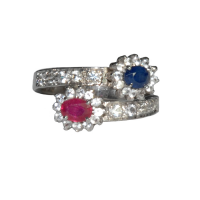 Set with six 5mm baguette sapphires. 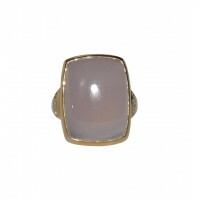 £135 ..
rose quartz ring, dome shaped, cabochon cut set in rose setting. 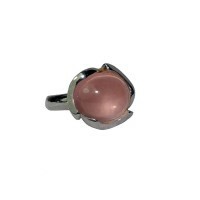 £110 ..
sterling silver rose quartz ring measuring 10mm x 15mm set with two pink sapphires. 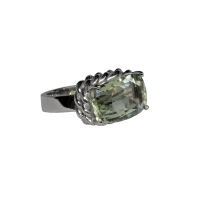 £105 ..
green amethyst cocktail ring. Approx 18 carats. 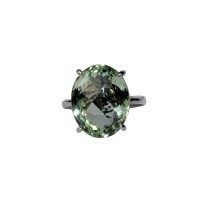 Cushion cut vibrant stone. 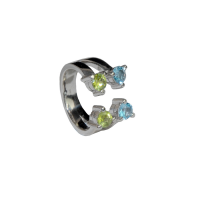 £13 ..
sterling silver ring set with 10 blue topaz stones. 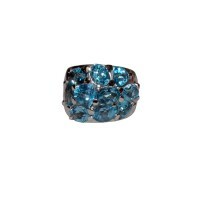 Each blue topaz is 6mm x 4mm. 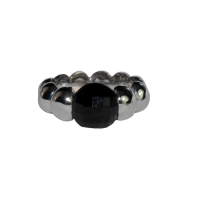 Stone set part of ..
Sterling silver ring set with a round cut black onyx. 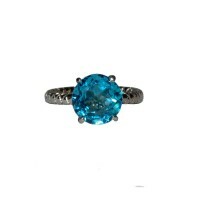 This hand made rhodium finished ring is priced..
Fabulous unique 3 stone blue topaz ring. 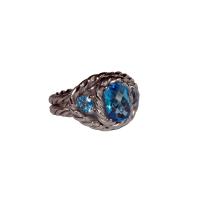 Entirely hand made in a twisted rope design setting in ster..
10mm oval cushion cut blue topaz set in rhodium finished sterling silver with a 10carat yellow gold ..
Beautiful cocktail ring in smokey topaz set in sterling silver with an 18ct gold plate. The ring is.. 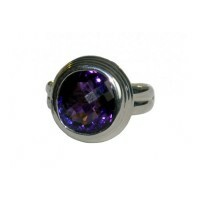 Single amethyst set in rhodium finished sterling silver edged in a rope twist making it stand out. 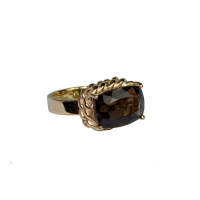 S..
Beautiful cocktail ring in set in sterling silver with an 18ct gold plate. 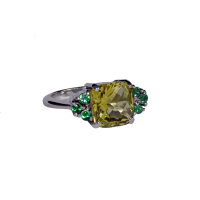 The ring is set in a doub..
Peridot and blue topaz ring in an unusual but striking ring in sterling silver with a rhodium finish.. 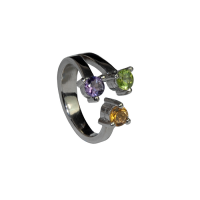 Unusual 3 stone sterling silver ring set with amethyst, peridot and citrine. 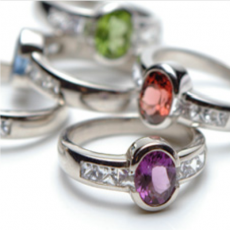 Fabulous value at £85. .. 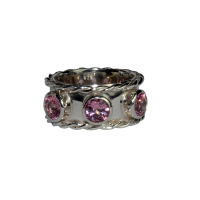 Unique ring in pink spinel.. Three pink spinel stones in sterling silver with a rhodium finish set i..
An unusual but beautiful combination of a cushion shape checkerboard cut 11mm lemon quartz Set with..
Fabulous 8mm cushion cut Sri Lankan green amethyst set in a bead finish silver setting with a rhodiu..
Fabulous 8mm cushion cut Sri Lankan brandy citrine set in a bead finish silver setting with a rhodiu.. 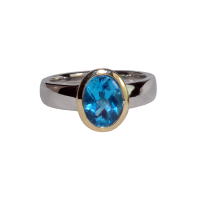 This blue saphire and ruby ring highlighted with white saphires is hand made in sterling silver. Tre.. 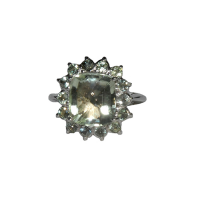 Very unsual green amethyst ring with a green saphire surround, an exclusive design to Serendipity ge.. 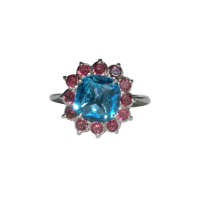 Very unusaul ring in blue topaz with pink saphire surround. 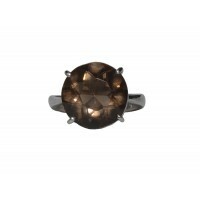 Hand made exclusively to Serendipitygems..
ring in smokey topaz and white sapphire. 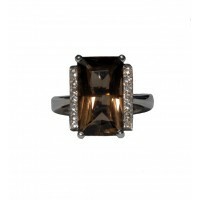 £195 ..
smokey topaz ring £ 115. 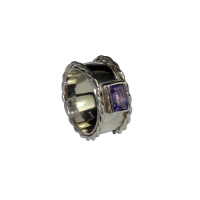 ..
single stone rings set in sterling silver ..
Ring in rose quartz with white sapphires in gold vermeil £120 ..
single 8mm amethyst ring set in rhodium plated sterling silver. 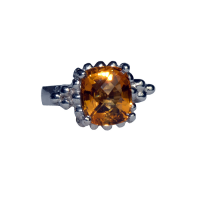 vibrant stone with a checkerboard cu..